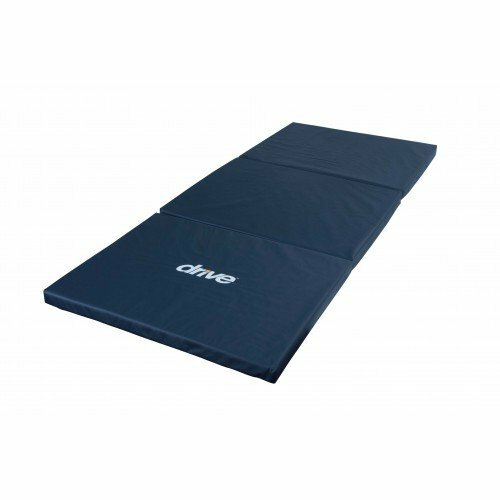 The Drive Tri-Fold Bedside Fall Protection Mat can potentially be a lifesaver for those who are prone to falling from their bed. It's placed on one or both sides of the bed for the elderly or patients who have a fall risk. 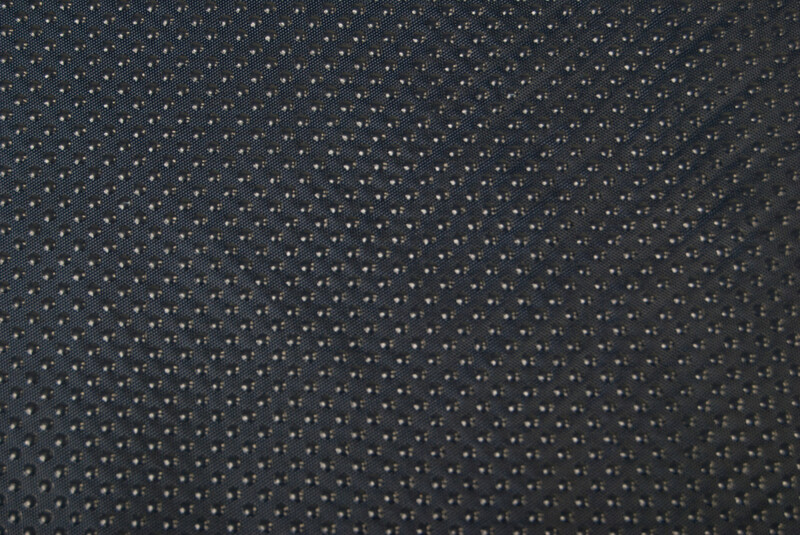 This outstanding fall mat design is highly absorbent due to its high density foam that cushions a fall. The high density foam technology absorbs and disperses the kinetic energy so the patient's chance of injury is drastically reduced. What makes this design especially nice is it the Tri-Fold feature folds the mat into thirds to create a single square. This makes it easy to move around and most importantly, easy to store when it's not in use. Other features include an easy to clean vinyl cover with a non-skid bottom to ensure the mat is kept in place to reduce the chance of slipping. The mat comes with a durable, vinyl cover that is easy to clean. It mat covers a large area at 72 inches long, 30 inches wide and two inches thick. It also comes with a one year limited warranty. 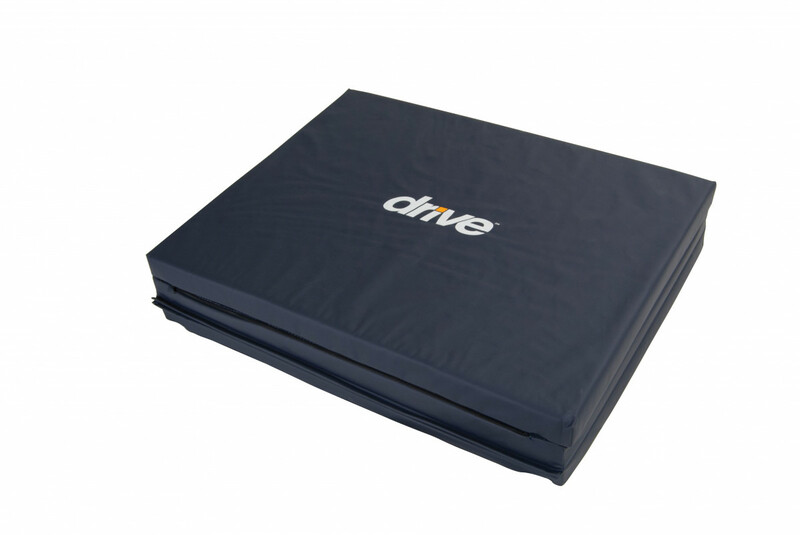 Drive Medical also manufacturers other Fall Mat Designs such as the PrimeMat 2.0 that has an absorbent PVC core in addition to a leather-like finish with tapered edges to allow medical equipment to roll up easily. Does this mat have a beveled edge? This mattress does not have a beveled edge according to the manufacturer.